An attractive, clean workspace is necessary to be happy, healthy, and productive. 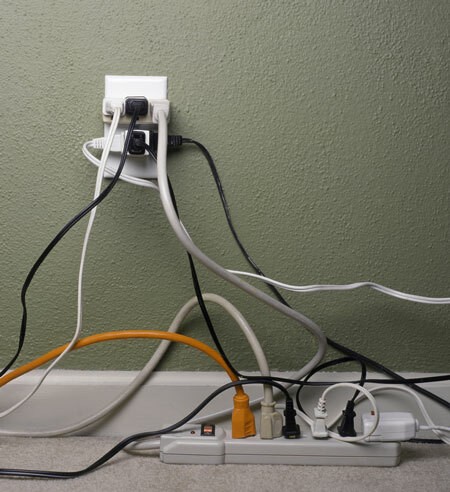 Not only does a cluster of spaghetti-like electrical cords look ugly, but it also could pose a fire or safety hazard. One great way to prevent tripping over cords is to get them up off the floor. Depending on your level of commitment and how much elbow grease you’re willing to expend, there is a wide variety of ways for you to go about this. Tape: Never underestimate the power of double sided tape. Use this strong adhesive (or something similar) to mount power strips, cable boxes and the like to a wall underneath your desk for easy access without the fuss. Pegboard: Another option is to mount electrical items to a pegboard on a wall. It’s not the most attractive option, but perfect for a technological take on the classic workshop aesthetic. Basket: By hanging a wire basket on the back of your desk near an outlet, power strips are elevated and cords are wrangled without too much hardware installation required. Clip: How annoying is it when your charger falls to the floor while it’s not plugged into your laptop? Instead of letting the cord wrap around your ankle as you walk to the restroom, use a binder clip to secure it. Latch the clip to the edge of your desk or something convenient on your desk for easy access whenever you need to grab it. For a similar strategy, you can punch a few holes in an old credit card, license, or library card. 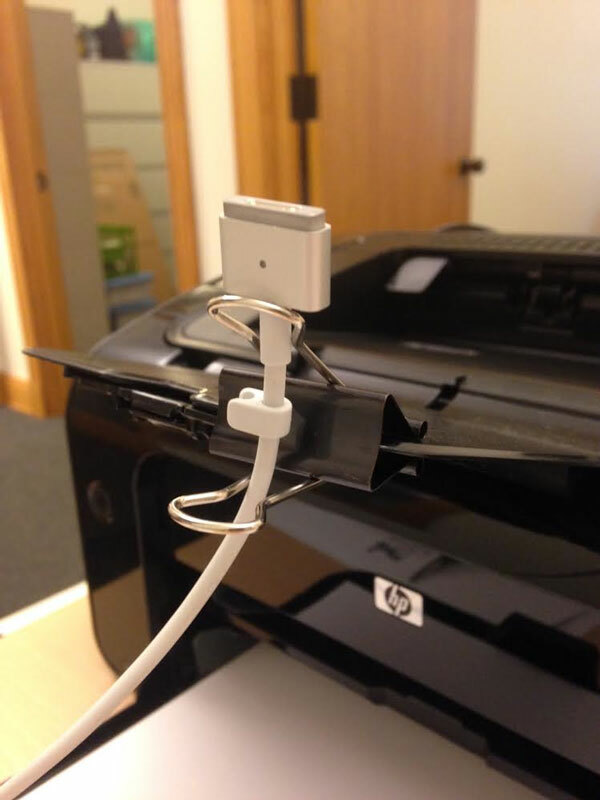 Then make a small cut from the edge into the hole, tape it to your desk, and insert cords accordingly. If mounting your power strip and cords is still an unsightly option, try taking it to the next level by cleverly stowing any signs of electronics away completely. Drawer: By installing outlets inside of drawers and cabinets, no one will be the wiser of your wired lifestyle. Pullout drawers are a perfect way to provide convenient access to stowed items like printers. Major note: be sure to allow for proper ventilation! Charging station: You can also create your own one-stop charging station using a repurposed toolbox or art box. After drilling holes in the sides, cords plugged into to power strips can pop out in an organized way, basically wrangling themselves. Pipe: One simple but cool system to conceal such a charging station is by using an insulation pipe, found at any hardware store. Cut the pipe to your desired length—for example, long enough to hide a power strip. Slice all the way down the length one time, insert the strip, and allow each cord to poke out down the line as the insulation molds around and conceals the extra length of cords. The most sure-fire way to wrangle electronics is to know exactly where everything is, all the time. Cable ties: Ah, cable ties. They do what they say. I’m partial to Velcro ties because they are a bit more impermanent and soft than plastic zip ties. When your cords are unnecessarily long and unruly, wrap them and tie them up with care. They come in lots of colors, too! Labels: By placing a small sticker on the head of each plug, you’ll never waste time staring at all the black plugs filling a power strip, trying to figure out which one leads to the printer you’re trying to unplug. Similarly, plastic bread clips are great for this—those flat, colorful ones that tie up bags of mini donuts. Cut the credit card in half. Note that doing this doesn’t erase debt. Punch a hole on each end, roughly in the center of the width, a little less than ¼ into the length. Cut notches from opposite length edges into each hole—a little bigger than the earbud cord (about 1/16th of an inch). Each end of the earbuds goes in these diagonal notches, with the cord wrapping around the center! What other techniques have you used to cut down on cord clutter? Leave your suggestions in the comments section! Sarah Kellner writes on a range of topics for The Home Depot including organizing and de-cluttering your workspace. Go to homedepot.com to find some the cable management solutions that Sarah talks about in this article. How To Set Up Your Desk: Hack Your Desk To Get More Done In Less Time: Workplace Organization & Home Office Organization That Works! Sarah Kellner, a writer for The Home Depot, provides businesses info on how to improve their work environment. To see some of the lighting options that Sarah talks about in this article, visit the light bulb pages on homedepot.com. An attractive, clean workspace is necessary to be happy, healthy, and productive. 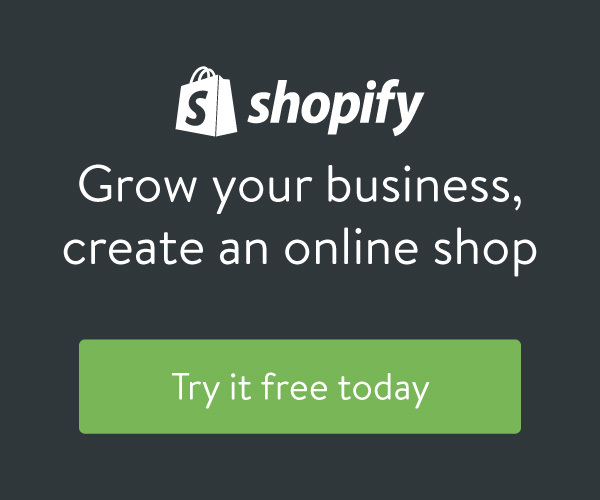 Learn how to manage home office chords and electrical wires.